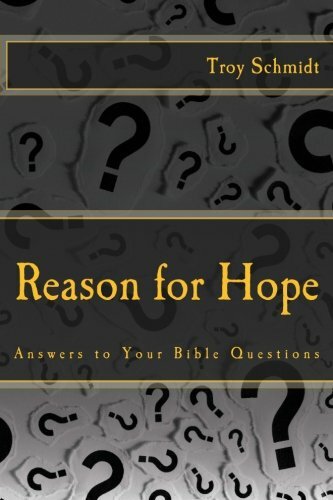 Reason For Hope: What is God's will? Jesus talked about the will of God. Paul in Acts 18:21, Romans 1:10, 5:22, Ephesians 1:1 talked about knowing and doing God's will. So what is God's will? OBEDIENCE: God desires that we live in obedience to what he says to us through prayer, his word and his commands. God wants us to live sinless lives, do good works and be a light to our community. HIS WILL FOR ME: Relationship and Obedience are God's general will for all people, but what about God's specific will for me and my life? 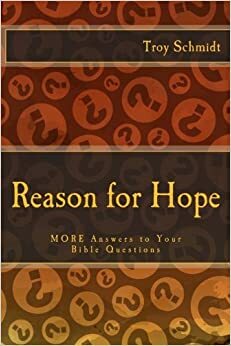 How do I know what God wants me to do with my life? By keeping your relationship with God strong and obediently following his commands, God will begin to guide you to a school, a job, a ministry, wherever he wants you to go because you are LISTENING TO HIM and RESPONDING TO CIRCUMSTANCES. Again, because you are in a close relationship with him, you are obedient to what he wants for you to do. You will pray and hear the Holy Spirit. If you tells you to do something, do it. If doors close, be fine with that. Seek counsel with other Christians and hear the common themes. Follow your passions that God has laid on your heart. Pay attention to experiences you've had in the past that God is using to minister to other people. This is a PROCESS that takes time and continues your entire life. There is not just one thing God wants for you. There are many things that unfold as he asks you to go somewhere, speak to someone, start something, end something. The apostle Paul felt called to be a church planter and evangelist but every day he sought God's will as to what to do next. God's will is a lifetime process. So God's will for your life is to stay in relationship with him, live obediently and listen to what he wants you to do next.